This year marks the 100th anniversary of the 1917 Jones-Shafroth Act, better known as the Jones Act, which compulsorily naturalized the people of Puerto Rico into U.S. citizens. In 1898, as part of its acquisition of territories including the Philippines and Guam following the Spanish-American War, the United States took control of Puerto Rico. While formally U.S. citizens, the people of Puerto Rico cannot vote in presidential elections nor have they ever had sufficient representation in Congress, but they remain subject to the U.S. government. Given this long history of claiming responsibility for Puerto Rico in ways that limit the island’s people from full participation in governance, the U.S. government’s abandonment of the people of Puerto Rico in the aftermath of two hurricanes is strikingly grotesque. It attests in this way to the avariciousness of U.S. colonial projects, which have on the continent and across the island territories extracted resources for the sake of the U.S. nation and at the expense of both people and planet. The American Studies Association held its annual meeting in San Juan, Puerto Rico, in 2012, what was to date the largest meeting in the association’s history. Many of our members are from or have family living in the islands, and even more study and teach both the history of U.S. colonial occupation and the cultures, histories, and politics that shape Puerto Rico. At our recent annual meeting in Chicago, Illinois, our members supported such efforts as Scholars for Puerto Rico Relief (http://avidly.lareviewofbooks.org/2017/10/11/scholars-for-puerto-rico-relief/) in recognition not only of these personal and intellectual ties, but also of the simple need to lend assistance how and when we can. 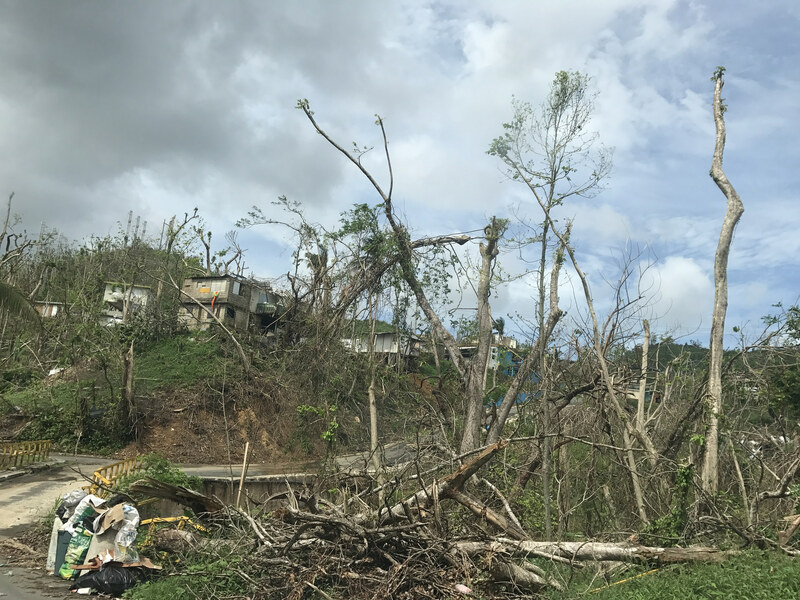 Schools, hospitals, housing, transportation, and basic infrastructures that provide clean water and sanitation have been thoroughly ravaged in doubled effects of the hurricanes and insufficient federal governmental attention. We call on our members to continue both to illuminate the histories underlying and the effects of the current U.S. government’s relationship to Puerto Rico, and to mobilize resources for relief efforts toward recovery.